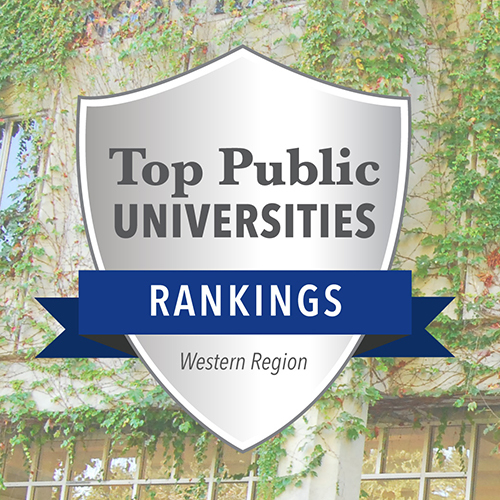 Sonoma State University has been named a top public university by U.S. News and World Report "Best Colleges" rankings. Sonoma State is ranked No. 11 on the report's Top Public Schools for the Western Region and No. 48 of all Western Region universities. The annual rankings recognize universities across the nation. The Western Region ranking is the largest, comprised of 14 states. Among Sonoma State, 18 other campuses of the California State University system were ranked as top public colleges in the West, with Cal Poly San Luis Obispo taking the top spot. These rankings follow the August announcement of Princeton Review's 2016 rankings, in which Sonoma State was ranked in the "Best 380 Colleges," "Best Western Colleges," and took the No. 12 spot for "Best College Dorms." For the third year in a row, Sonoma State University has been selected as one of Forbes’ Best Value Colleges in America.